Vizio, the American Flat Screen specialists continue to pursue their interest in the Tablet market with another launch on 20th June. 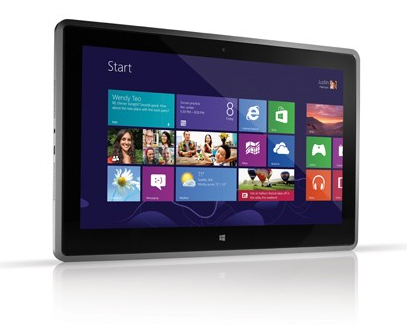 This time a 11.6″ Windows 8 supportive Tablet that had been announced at the CES 2013. Their previous 8.1″ VTAB1008 met with moderate success. So it is interesting to note that they plan to bet on the Windows 8 platform which is not exactly selling off the shelves either. 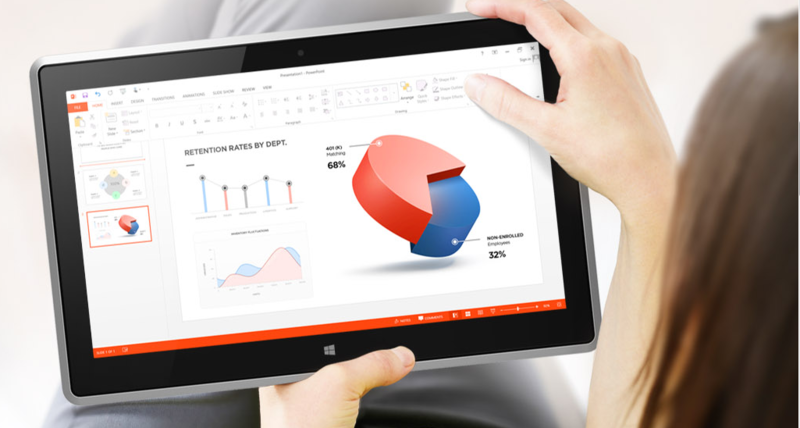 Along with the large screen (11.6″) and Windows 8 features, the tablet supports Video View 360 degree. It features dual speakers with SRS technology and AMD Radeon HD graphics. A perfect recipe for a full blown media tablet. In terms of resolution it offers 1920 x 1080, which is pretty decent, but not at $599. You expect more. Look at the iPads (2048 x 1536) and Lenovo Tabs and you’ll agree. An AMD Z-60 dual core processor supports a 1 GHz speed. Again a disappointment, considering there are better processors already running in the market. 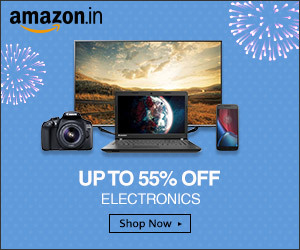 A battery back up of 5 hours is also not something to boast about. But all is not lost with this tablet. It has a 2 GB RAM with 64 GB SSD internal memory. Also, Vizio is providing a 1 year warranty for all parts and a lifetime tech support for buyers. But would I buy it. Well, to be honest no. At $599 or roughly Rs 35,400, the unimaginatively named ‘Windows 8 Tablet Pc’ seems too expensive with those specifications. Vizio also has some 10 inch tablets supporting Android in the pipeline. But seeing that its 14 inch Ultra book that was met with lukewarm reception. Maybe, Vizio should stick to LED flat screen TV’s.